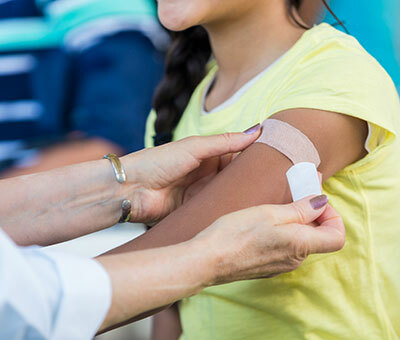 Here are five reasons why the flu vaccine is essential for children – even for those who are generally healthy. 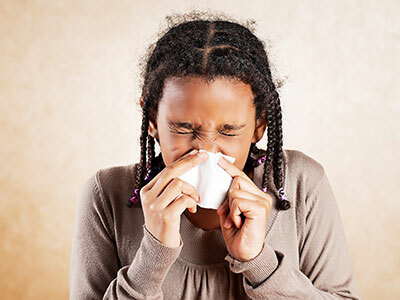 It’s often hard to draw a line on when to send your kid back to school after she has been sick and when to keep her home an extra day. 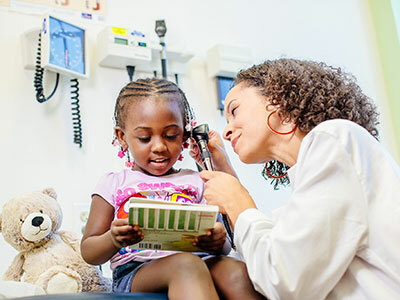 Kids’ ear infections are usually treated with antibiotics. 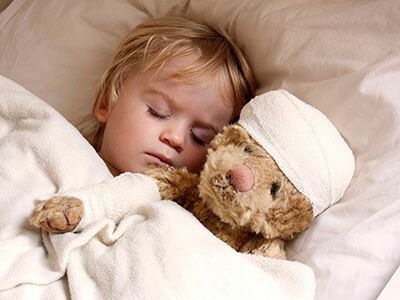 Occasionally though, children will need ear tubes if they have a lot of ear infections. 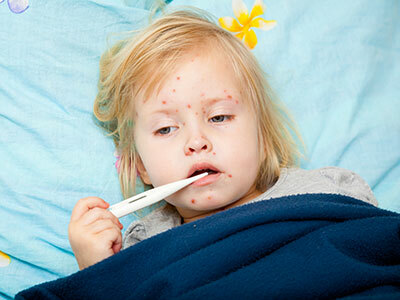 Although it was declared eliminated in the US, measles outbreaks still occur every year in the United States. Here are five facts to know about measles.